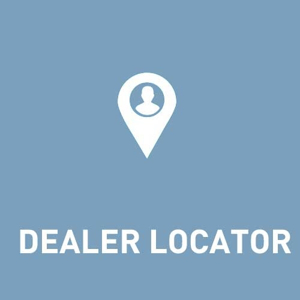 Plugin adds url with the list of dealers (stores) and customer can find the nearest dealer (store) to him. It was a custom work. Do you need to support your nopcommerce version you need to write us.